Talk about major designer discounts. 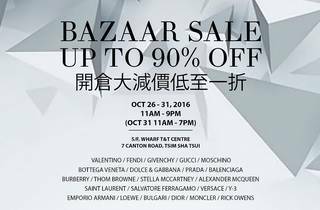 Save up to 90% off your favourite brands at this sale from Fendi, Balenciaga, Hermes to Hugo Boss and Dior. 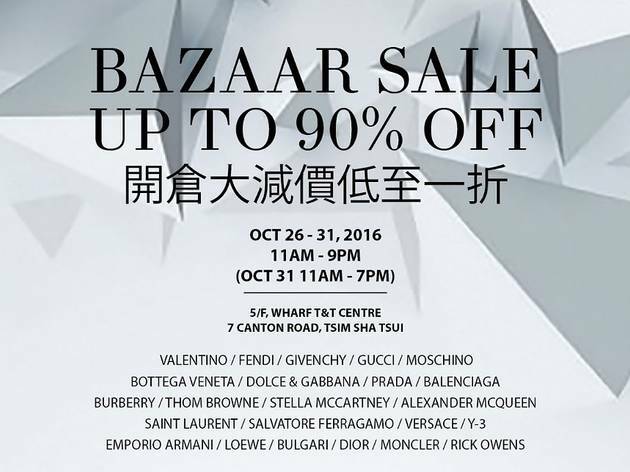 5/F, Wharf T&T Centre, 7 Canton Rd, Tsim Sha Tsui, 2504 0633; lfplaza.com.